Virtual Reality and Augmented Reality are no longer the stuff of science fiction. Apple and Google's mobile operating systems already ship with software components to support AR, hardware prices for VR are rapidly dropping, and the industry is expanding. VR, AR, and 3D is already here and even in use today by merchants on the bleeding edge of technology. Soon 3D and virtual reality could be seamlessly embedded into your Shopify store. 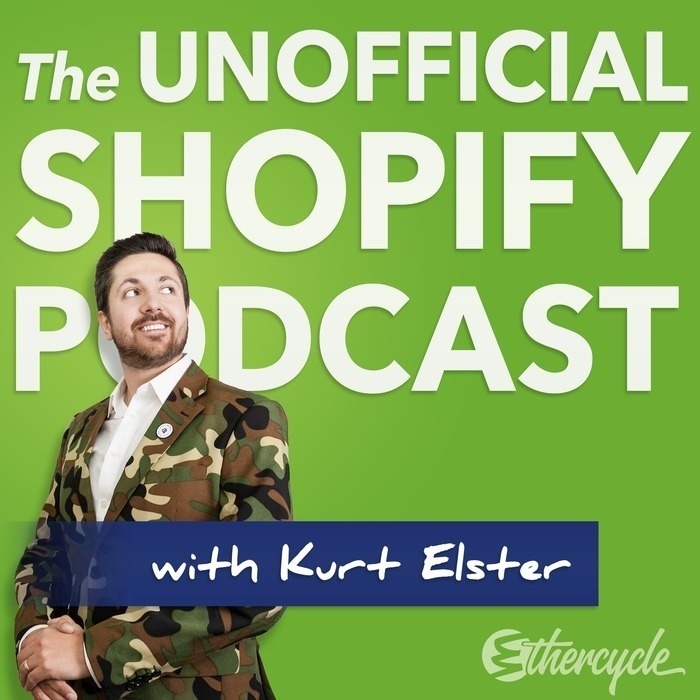 In this episode, you'll hear about how AR & VR will change how we shop, and come away with inspiration on how these new technologies can provide more engaging experiences for their buyers. 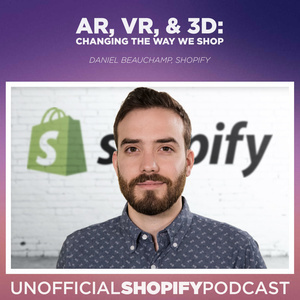 Daniel Beauchamp, Shopify's Augmented and Virtual Reality team lead, joins us to discuss it. Daniel’s team explores how these technologies change the way we shop and run our businesses, both today and in the future. How is AR / VR going to change the way we shop? How will merchants be able to use this tech on Shopify? Are these technologies only consumer-facing? How can merchants use it? Magnolia Market on the iTunes App Store - Built with the Shopify Mobile Buy SDK and ARKit, you can easily preview a selection of products in your home in incredible detail. Medium: Shopify VR - Experiments, thoughts, and lessons learned from Shopify’s VR team.